Does your kitchen need updating? Designs can go out of fashion and units can wear out after years of use, so if this is the case, then choose our kitchen design Poole services. At 42 Construction Ltd, we are the kitchen renovation experts with over 20 years of experience under our belt. The kitchen is the heart of the home, so it is important that its design is tailored to you. We have a team of dedicated designers in Poole who will introduce you to designs and ideas that you never knew were possible. Using clever design techniques, we can make even the smallest kitchens seem far bigger and brighter than before. We can achieve any look from a traditional, rustic design for a country home or a modern and streamlined look with the most innovative technology. We keep up with the latest trends to ensure that we can design kitchens in Poole that stand out against the rest. If you have always wanted a breakfast bar, or an island to prepare your food on, this can be made a reality when you choose 42 Construction Ltd.
Why choose our builders in Poole? At 42 Construction Ltd, we pride ourselves on our attention to detail. We ensure that every inch of your kitchen is incorporated in your new design and that all the colours and textures work beautifully together. Over years of first class renovations, our Poole kitchen designers have achieved an excellent reputation for the quality of service we provide. We understand that a kitchen renovation can cause inconvenience as it is where you prepare your meals and socialise as a household. However, at 42 Construction, we work to tight deadlines so that your newly designed Poole kitchen is finished and ready to use as soon as possible. 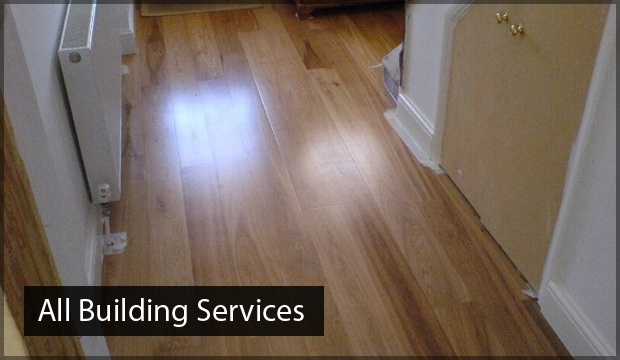 We take care to work in a tidy and considerate manner, making sure that we leave the area completely spotless once our work is done. If you have questions regarding the price of our kitchen design Poole service, we can assure you that we will be able to match your budget. 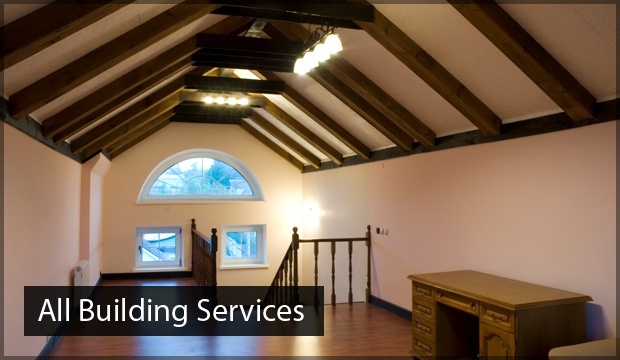 42 Construction Ltd is the number one choice for competitive prices and 100% customer satisfaction. 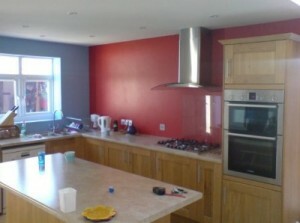 Take a look at our gallery to see some of the kitchen designs we have created for previous customers in Poole. 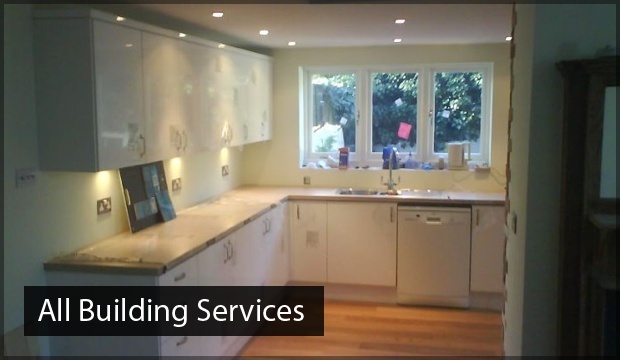 To find out more about our kitchen design Poole service, do not hesitate to call 42 Construction Ltd on 07891 597 416.